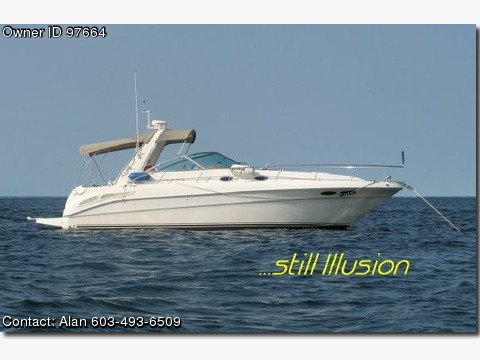 Please contact the owner directly @ 603-493-6509 or aljudy.brewster@juno.com...This 34' Sea Ray has been commissioned for the 2014 Season and is ready to go! New zincs, wax, rebuilt sea water pumps & bottom paint. She features the Salon Seating Plan B (couch & table with storage below) beautiful cherry interior, HDTV, Westerbeke Generator, AC and Central Vac. Twin 380 HP 7.4L MerCruiser V-Drives. Includes RIB Dinghy with 5HP Mercury 4-Stroke Outboard. Potential use of slip for 2014 season.